The 5X uses a rectangular box that looks like it has a cardboard accent sleeve, which is where all the information and decoration actually lies. 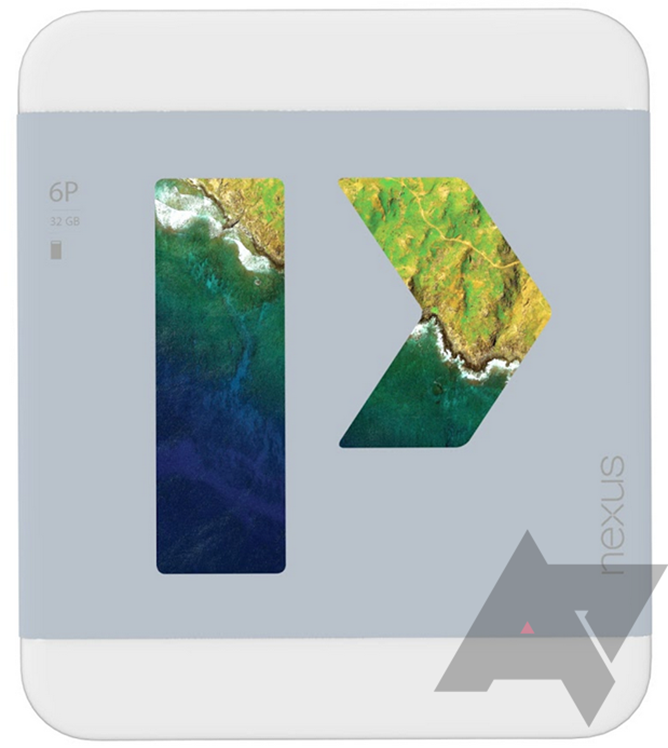 Ditto for the 6P, though the corners on the box are rounded. 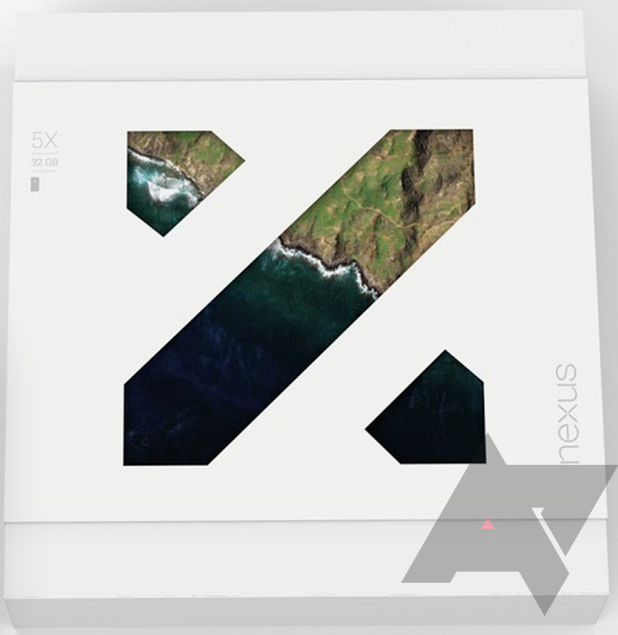 Both packages use a stylized graphic or cutout of their "X" and "P" designations with what looks like a new Android stock wallpaper peeking through - it's similar but not identical to previous satellite photos used as wallpaper for Android 5.0 and higher. You can see the old Nexus logo on the lower right side, while the upper left corner contains the model name, phone capacity (32GB for both of these particular phones), and a silhouette of the device itself. The silhouettes match the previous leaks we've seen of both devices. Left: LG Nexus 5X. 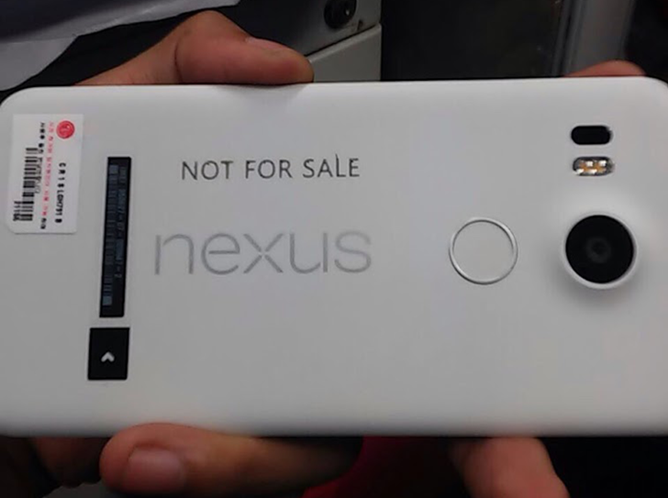 Right: Huawei Nexus 6P. 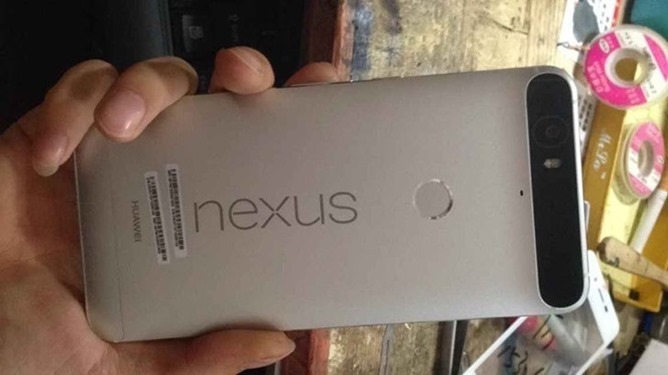 Rumored specs for the Huawei Nexus 6P can be found here and here, and here for the LG Nexus 5X.